The Ministry of Social and Family Development (MSF) has spent $123,500 to buy a machine to remove the tattoos of youth offenders at the Singapore Boys’ Home. 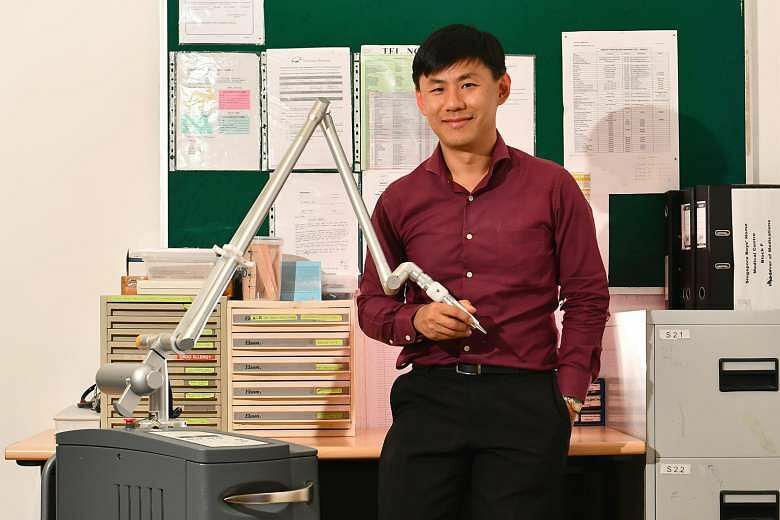 Before the MedLite C6 laser tattoo removal machine was delivered to the home late last month, the MSF subsidised 90 per cent of the treatment fees – an average of $3,000 for each youth – at public clinics for those who wanted their tattoos removed, its spokesman told The Straits Times. Each year, between 15 and 20 youths at the home ask for help to get their tattoos removed, as they want to go back to school, find a job or signal their resolve to leave their gangs and turn their lives around, the MSF spokesman said. Social workers interviewed said that schools and employers generally frown on tattoos and this could hurt the youths’ chances of getting a job or even going back to school. Yet most of them could not afford the thousands of dollars needed to remove the tattoos. The tattoos removed include designs associated with gangs, which can be numbers, words, animal totems or tribal designs, said GiGATT executive director Jayson Tan. 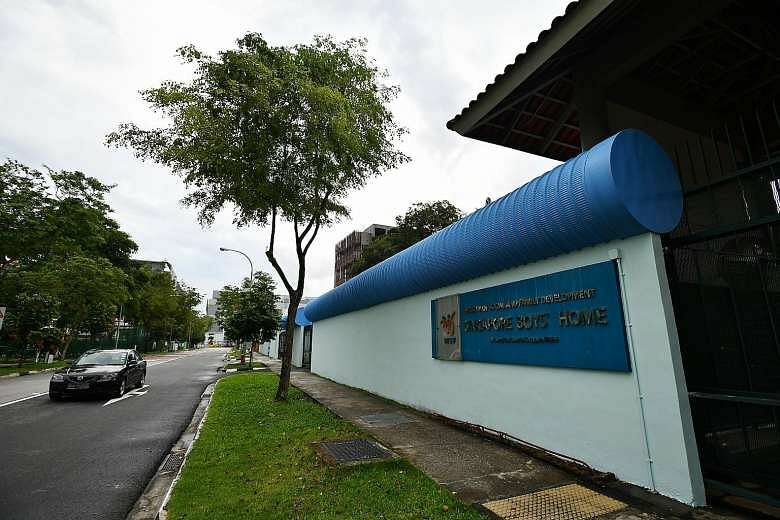 General practitioner Kevin Chua, who volunteers to remove the youths’ tattoos, said most of those that he has removed at the Singapore Boys’ Home are self-etched or done by amateurs. The boys often used needles and Chinese ink to tattoo themselves or their friends, as they could not afford the services of a professional. The tattoo removal is performed by Dr Chua, 43, who offers his services pro bono. He said popular designs include the names of the youths, their girlfriends or best buddies, as well as symbols that identify them with certain gangs. Pokemon tattoos are also popular now. While it can be expensive to get a tattoo, it is more costly – and a lot more painful- to get it removed. Dr Chua said it costs between $50 and $2,000 a session, based on market rates, to get a tattoo removed. It can take eight to 12 sessions to get the job done. The tattoo removal is free for the home’s residents. The MSF allowed The Straits Times a rare visit to the Singapore Boys’ Home to observe the tattoo-removal process. Some of the youths, like Aris (not his real name), had multiple tattoos all over their bodies. Aris, 17, wanted to remove his former girlfriend’s name, which was etched on his wrist, and his best friend’s name, spelt out on his knuckles. He also wanted to get rid of gang-related symbols on different parts of his body, as he had left the gang. He said that he wants to make his parents and his new girlfriend’s parents happy by being free of his tattoos. He also believed that it would help in his job search after he is discharged from the court order. The Youth Court sent him to the home for 30 months for drug offences, rioting and other offences. The Youth Court sends about 200 boys to the home in Jurong West each year, with most having committed theft and other offences. The residents are aged between 12 and 18 and typically remain at the home for 18 to 24 months. A version of this article appeared in the print edition of The Straits Times on March 31, 2017, with the headline ‘A clean slate for tattooed young offenders’.